We simply love food and drink, and we love simple food and drink. Be it authentic Italian produce or dishes made with the finest local ingredients, we try not to over complicate things, allowing the natural beauty and flavour to shine through. 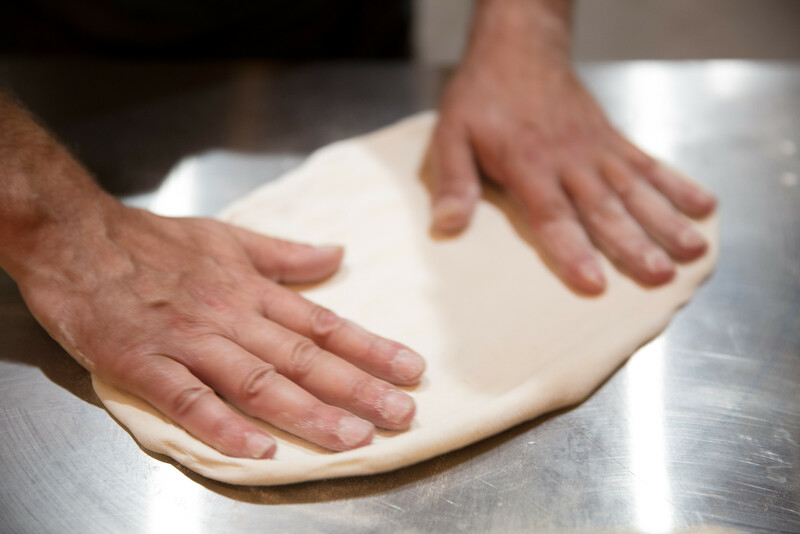 Bici Cafe pizza dough is made using a “long-fermentation” method, which means that it is lovingly nurtured for 24-36 hours before it reaches your plate. Our light touch with the yeast makes it more easily digestible, whilst its longer maturation allows it to develop in texture and intensify in flavour. The result – a beautifully light and tasty base with a hint of sourdough. After taking so much care over the base, it would be a shame to add anything but the finest quality toppings. 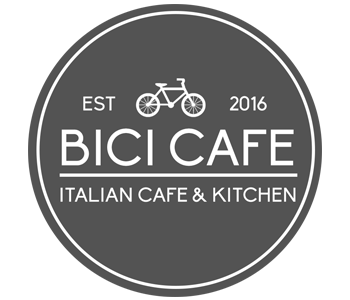 At Bici Cafe, we use San Marzano tomatoes, sourced from Italy known as the world’s best, and renowned for their natural sweetness, and top it with 100% fresh, delicate cow’s milk mozzarella, called“Fior di Latte”. We hope you enjoy our changing mix of traditional and new pizzas, including some classics and at least one Bianca or “white” pizza (no tomato). Our coffee is prepared to order by baristas who make the coffee and foam the milk by hand to a precise formula according to the drink that you have chosen. We are proud to serve Carvetii Coffee, independent coffee suppliers, roasting weekly at their roastery in Threlkeld, just outside Keswick in Cumbria. Carvetii’s philosophy includes changing their espresso blend every 3 to 4 months. This ensures they only use green coffee beans at their freshest, which produces a coffee with maximum flavour. Click on this link to find out more about the current espresso blend.